Emergency physician Kyle Schroering, D.O. was recently appointed to the Active Medical Staff at Jasper’s Memorial Hospital and Health Care Center. Dr. Schroering received his doctor of osteopathic medicine degree at Lake Erie College of Osteopathic Medicine in Greensburg, Pennsylvania and completed a residency in emergency medicine at Charleston Area Medical Center in Charleston, West Virginia. He is a member of the American College of Emergency Physicians, the American Osteopathic Association, the Indiana Osteopathic Association, and the American Academy of Family Physicians. Dr. Schroering and his wife, Amanda, live in Jasper with their son. Dr. Schroering is a native of St. Anthony and attended Forest Park High School in Ferdinand. 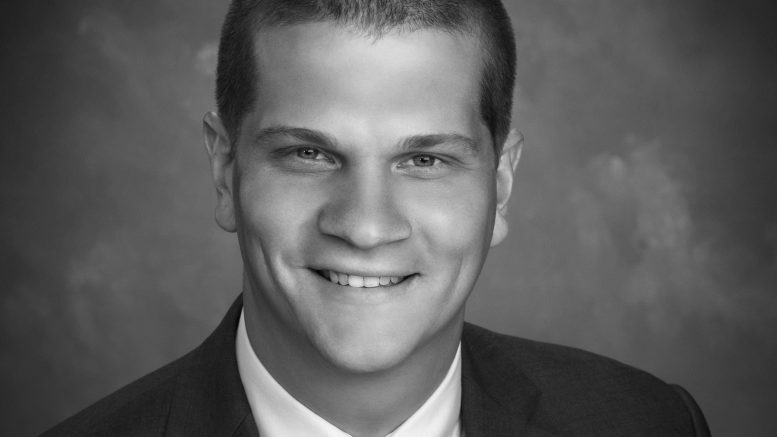 Be the first to comment on "DR. KYLE SCHROERING JOINS MHHCC MEDICAL STAFF"